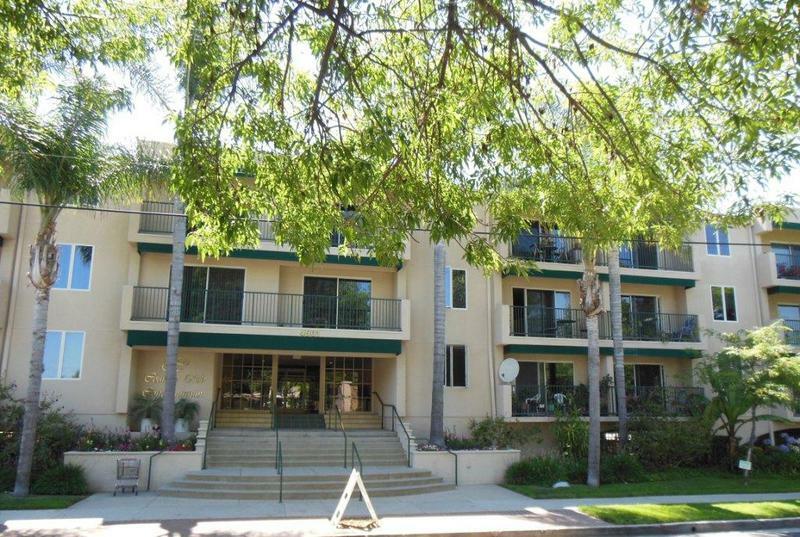 Great opportunity to acquire this lovely condo on a very prime location in Sherman Oaks. Close to shops, restaurants etc. Very spacious contemporary main building corner unit, 1 bedroom, 1 bath. The complex has several amenities including pool, spa, fitness center, bbq area, recreation room and covered parking.